Brace yourselves as we take a look at the very best biking, climbing, surfing and snow sports photography out there in this month’s adventure special! 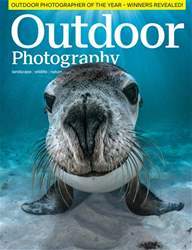 We also talk to legendary polar photographer Martin Hartley about the ups and downs of an extreme life, and action photographer Adrian Myers reveals how he manages to combine commercial work with adventure photography. Plus, we showcase a selection of mind-blowing images from the foremost adventure sports competition: Red Bull Illume. •	Niall Benvie serves up some creative insights for photographers who want to see their work in print, and we delve into Jon Tonk’s new book, Empire, in which he explores four far-flung outposts where the British Empire lives on. •	Laurie Campbell shares his discoveries of taking wildlife photographs with an ingenious homemade camera trap, and shares his March nature highlights including 10 spots for wild daffodils. 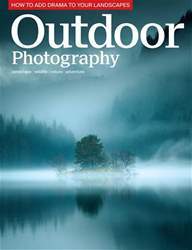 •	Jules Cox recalls a memorable moment when he photographed an Artic fox in northern Canada, and Steve Young enjoys some close-up encounters with short-eared owls on the Wirral Coast. 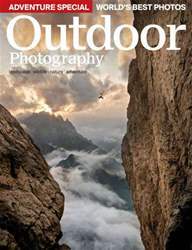 •	Daniel Bridge puts the Pentax K-3 through its paces, and Judy Armstrong tests the best four pairs of low-cut walking boots. 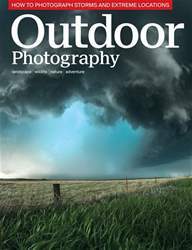 •	We also have 10 top locations for you to shoot this month; news, reviews and upcoming outdoor related events to inspire you.